The CAPSURE and Fashion, Home + Interiors guide set includes the paper color guides of all 2,310 FHI colors, along with the CAPSURE device which houses all Pantone libraries of over 10,000 colors. Use the portable CAPSURE device to “capture” color from any surface, allowing you to collect inspiration and match it to any Pantone color with a simple click of a button. 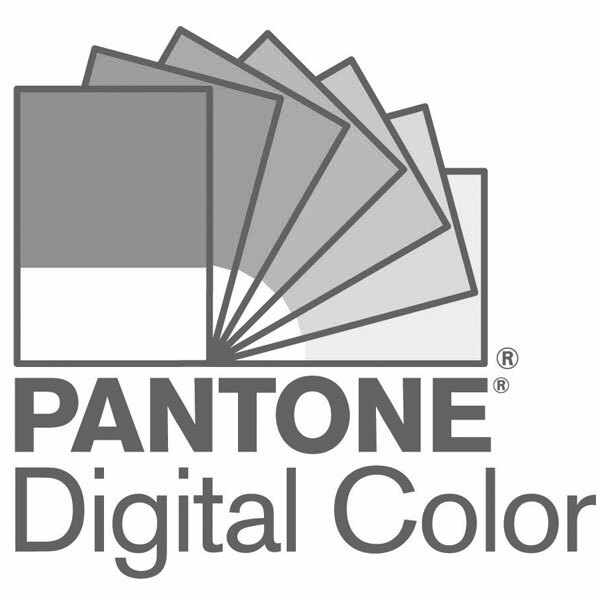 The FHI Guide serves as a quick physical reference tool when selecting and communicating your Pantone color. Use CAPSURE for collecting and accurately matching color inspiration, as well as for establishing color harmonies and custom palettes, plus color extraction.